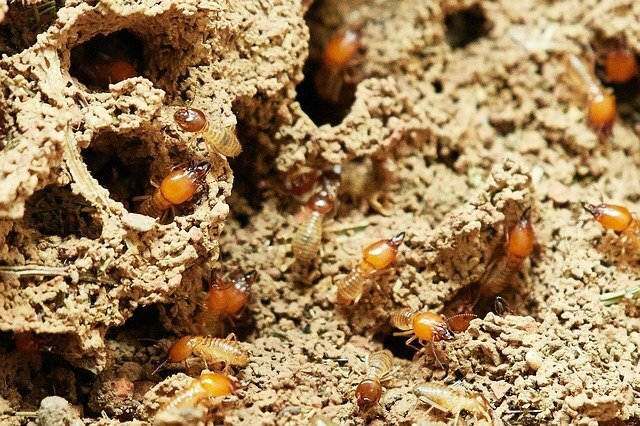 An annual Visual Termite Inspection by an Accredited and Licensed Timber Pest Technician is essential for any homeowner and can seek early signs of Termite activity and help prevent damage which can be caused by a Termite infestation in your home. The Technician will perform a comprehensive Visual Termite Inspection (AS3660.2), internal and external of your home also surrounding areas up to 80 meters or the property boundary. The specialised tools we use during our inspections consists of, a Termatrac device, moister meter, thermal imaging camera and a sounding stick (very important), in addition to our specialized tools we seek out the hot spots for potential Termite activity in and around your home. You are in safe hands when you choose Kneller pest management for your Visual Termite Inspection with a licensed Timber Pest Technician. Timber Pest Technicians are required to conduct Visual Termite Inspections to Australian Standards (AS3660.2) although we exceed these standards during our inspections to ensure you receive a comprehensive Visual Termite Inspection. We provide an electronic report complete with results from the inspection, photos, and recommendations to reduce termite conducive conditions at your property. The report is emailed to you same day and we are always here to answer any questions you may have. We also offer a free post termite inspection consultation at your property to discuss termite management. During the Inspection we will inspect internal and external of your home; this includes all rooms, the roof void (if accessible), subfloor (if accessible), gardens and surrounding areas (including garden sheds and granny flats). We take the time to conduct a comprehensive Visual Termite Inspection at your home because we understand that your home is a valuable asset that you would like to protect against Termite attack and the extensive damage that can be caused. The specialised tools we use are specifically designed for Visual Termite Inspections and required to be used to perform a Visual Termite Inspection (AS3660.2) to Australian Standards. The sounding stick is used to “sound” all accessible timbers internal and external of your home listening for a hollow sound, this can indicate a possible Termite infestation within the timbers. 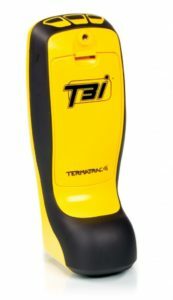 A Termatrac device specifically designed for the pest control industry using advanced sensors. Detect and track termite activity with non-invasive technology. 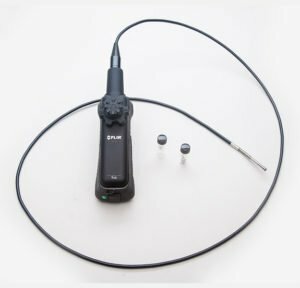 The Borescope is a tool used for invasive Termite Inspections and requires drilling a small hole in your wall void or cavity that is deemed necessary for further investigation (of course we will inform you that further investigation is recommended and seek your approval beforehand). Industry-leading thermal imaging device. The Thermal imaging camera does not see through walls, it indicates the wall surface temperature which aides with the inspection process. If unusual wall surface temperature is detected it may indicate Termite activity and further investigation is required. 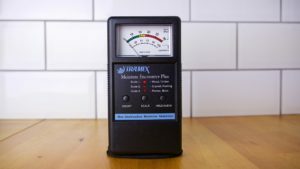 The moister meter is used to measure the moister content of the timber and determine if it unusually moist and further investigation is required.